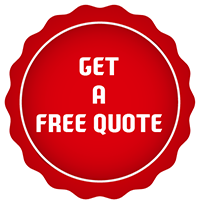 Boca Raton Restoration Company is a well known name across Boca Raton, FL area for fast, efficient, reliable and affordable damage mitigation and restoration services. We work 24x7 and are available on all days of the year to help our customers. 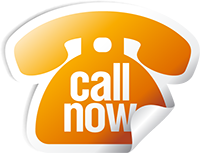 No matter when you call us, we will reach within 30 minutes to help you. 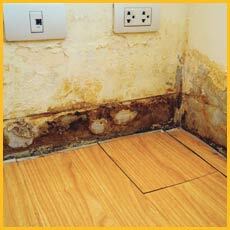 Has water seeped into your property or has a fire broken out in your premises? Disasters can happen at any time. At Boca Raton Restoration Company we understand this and are always prepared to handle any kind of emergency situation. All you have to do is dial 561-275-5990 and we will be at your property armed with the necessary equipments. We know that the last thing you would want is increased losses due to delayed restoration work. 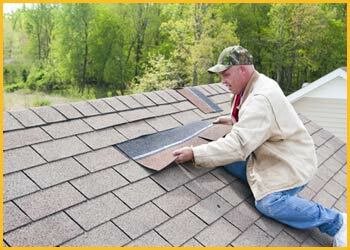 With us in charge of your property, you can rest assured of quick and quality work. Fire, water, mold, contamination - there are myriad ways your property can suffer a damage. 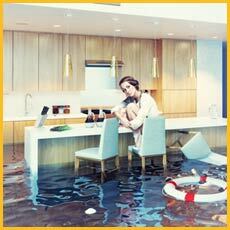 For all these disasters, there is but only one solution - quick damage mitigation services. At Boca Raton Restoration Company we have with us highly experienced specialists, cutting-edge equipments and modern techniques to remedy any kind of damage and prevent further losses. When you call us to help you, you can rest assured that we will do everything we can to salvage your property and minimize your losses. Also, we know time is the essence here and make it a priority to come in the shortest time to help you, wherever you are in Boca Raton, FL area. Imagine a situation where mold has eaten into your furnishings and possessions. 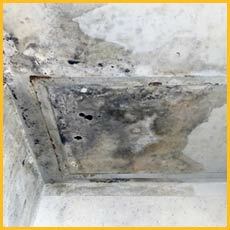 Mold growth must be taken care of at the earliest or else it can totally damage a property. Often you might let the damage run unchecked which may warrant the need for extensive restoration services and replacement of damaged item. In case of a severe fire or flood, there might be entire sections of a property that may need to be rebuilt – we can handle it! Looking for expert remediation and restoration services? Look no further! Call us at 561-275-5990 for quick help.